On the 15th November we were very proud to host Matt Price Sensei once again at SSKC. 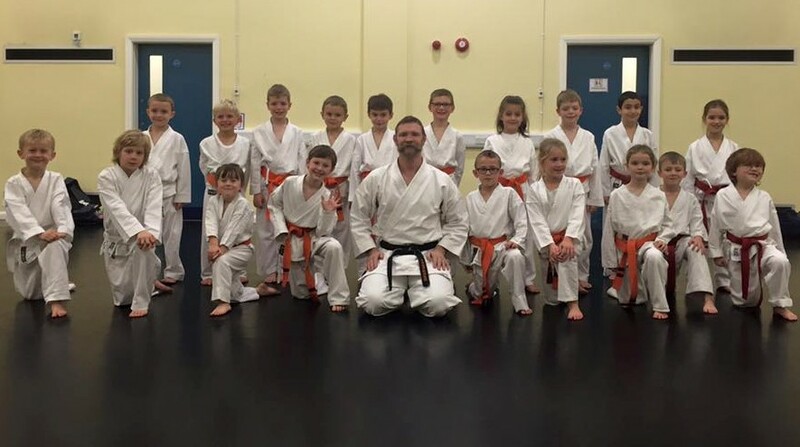 Matt Sensei is the National coach for the JKS England karate squad and Northern squad coach for the EKF team. 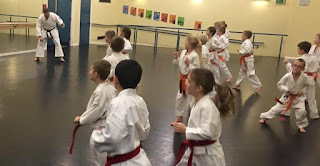 Matt Sensei taught our little Ninja class for the first hour. The photo of the junior group with Matt Sensei. 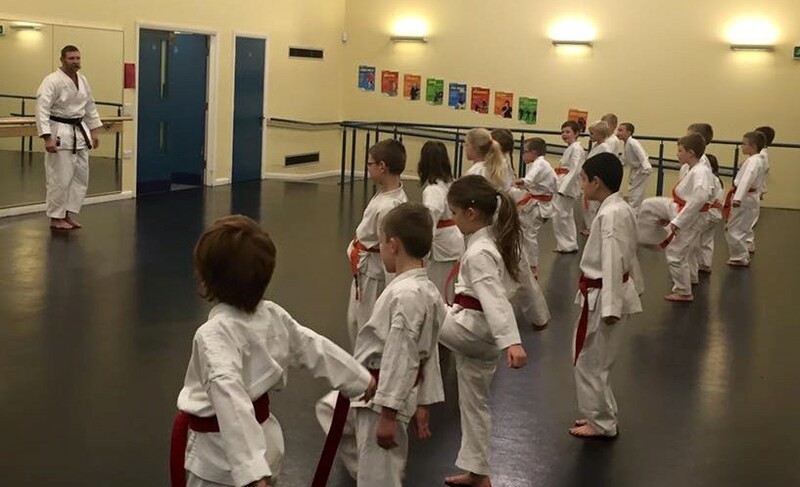 The second hour was taken up with some kicking and kumite drills before the final hour of Instructor training. 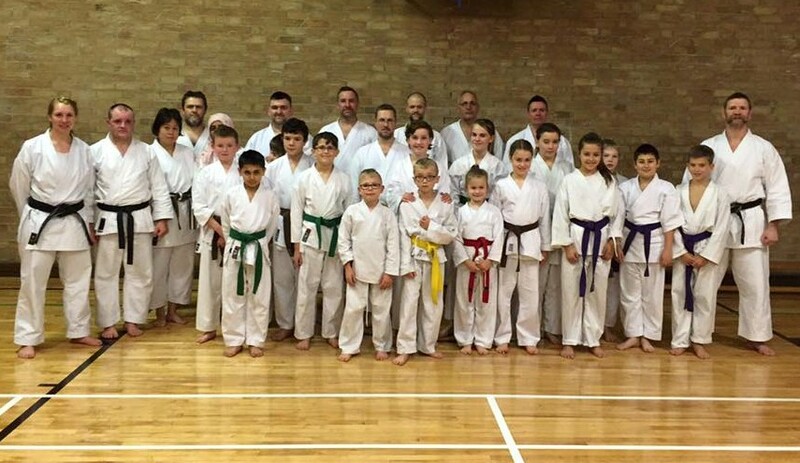 Looking forward to hosting Matt Sensei again in 2016, Osu! 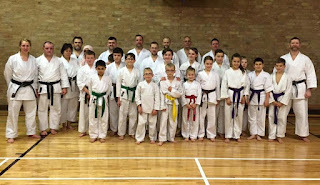 The photo of the Senior group with Matt Sensei.